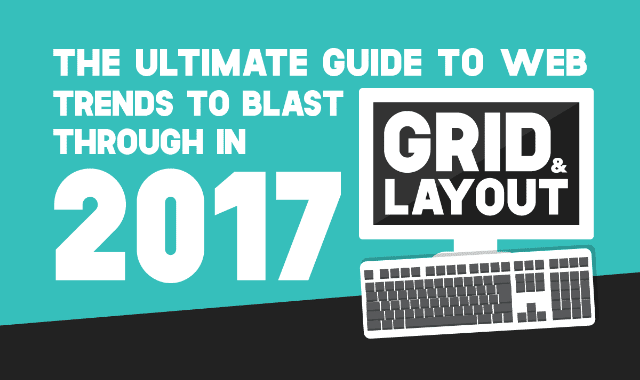 The Ultimate Guide To Web Grid And Layout Trends To Blast Through In 2017 #Infographic ~ Visualistan '+g+"
Web layouts are creatively planned to improve user experience and create opportunities for user engagement. In 2017, the website owners will wish to proceed further in storytelling. Here are some trends that will help them improve user interaction.